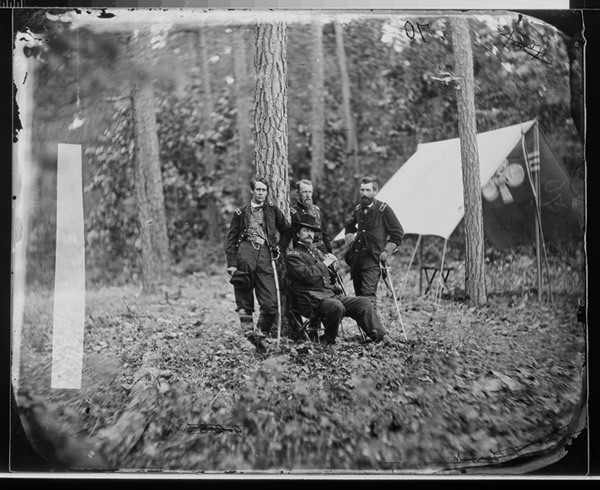 “Fear Was Not In Him”: The Civil War Letters of Major General Francis C. Barlow, U.S.A. Originally untrained in military science, Francis Channing Barlow ended the Civil War as one of the North’s premier combat generals. He played a key role at Fair Oaks, Antietam, the Wilderness, Spotsylvania, and Petersburg, suffered two serious wounds in combat, and was left for dead at Gettysburg, where part of the battlefield is named after him. Barlow’s war correspondence not only provides a rich description of his experiences in these actions but also offers insight into a civilian learning the realities of war. As a young intellectual, Barlow was also well connected with many eminent figures of his time. 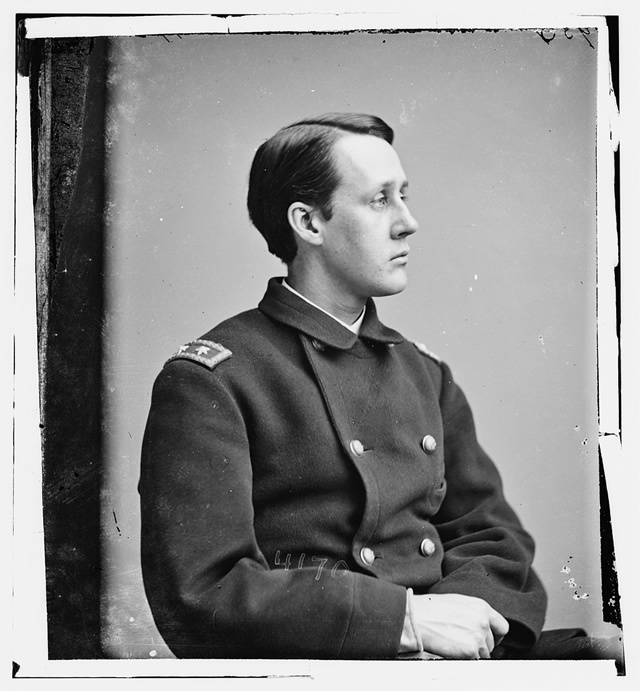 He spent part of his youth at Brook Farm, graduated first in his Harvard College class, and became a successful New York City lawyer by the time he enlisted. Among his friends he counted Ralph Waldo Emerson, Charles Russell Lowell, Jr., and Winslow Homer’s family. Transformed by his experiences in the War, Barlow entered politics and served as New York’s Secretary of State and Attorney General. 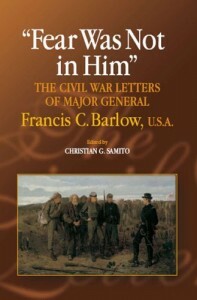 Edited by Christian, Barlow’s letters not only illuminate the life of a talented battlefield commander; they also fill a gap in Civil War scholarship by providing a valuable window into Northern intellectual responses to the War. Barlow is in the center leaning against the tree. 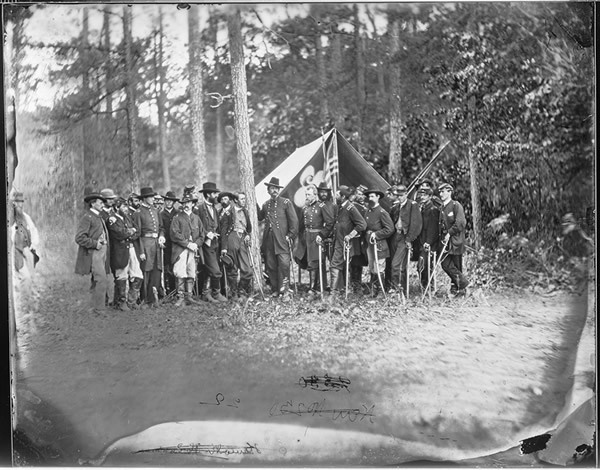 Generals Winfield S. Hancock, Francis C. Barlow, David B. Birney, and John Gibbon.